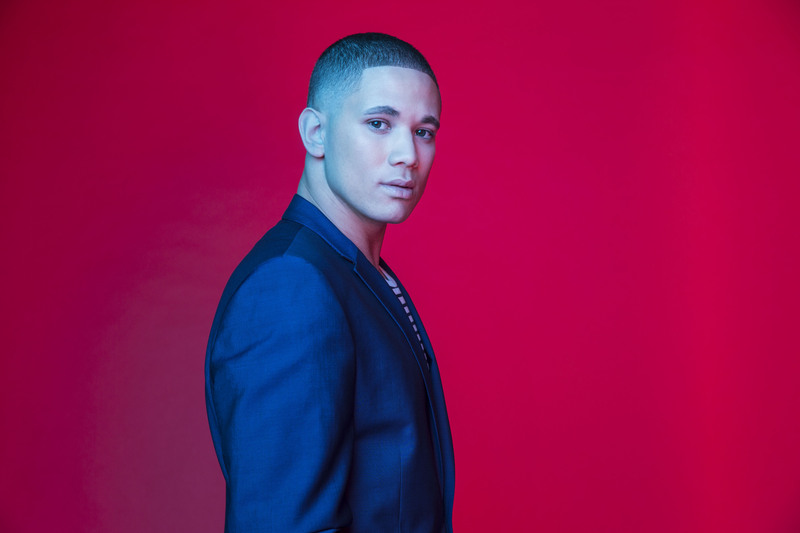 Just months after being relieved of his contract with Sony Music, Aussie soul favourite Nathaniel is set to shine once more, announcing that he’s inked a deal with the team at 123 Agency. First finding fame through the ‘X Factor’ competition, Nathaniel went on to hit the top five twice – with his hits ‘You’ and ‘Live Louder’ – and again with his debut album ‘Yours’, and supported superstar Mariah Carey on her national tour. And while Sony may have decided there wasn’t room on its roster for him, 123 Agency have been quick to snap him up, confirming in a statement that the affable performer is currently working “with international writers and producers”, suggesting that more new music may be in the offing soon. More news on the Nathaniel front is expected soon. Possibly the most baffling artist to lose a Sony Contract. After as you said 2 x Top 5 Singles no easy feat in Today’s market and a long delayed debut album. He didn’t exactly linger at the dark corners of the charts like many before him. Not even a chance for a follow up Single/Album with Sony. Well…I think he will prove them wrong. I think easily one of the strongest talents from these shows. Hope he does well.